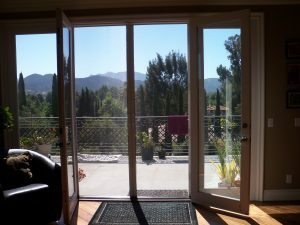 Complete Screens Retractable Screen Doors is your local Screen Company for professional, courteous and timely installations and service when needed. 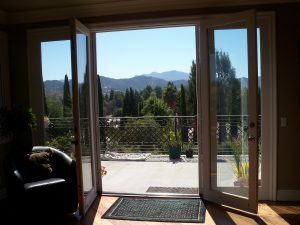 Our Retractable screen are custom sized and and we finish putting them together on site, therefore, we can provide 1 to 2 week installations. 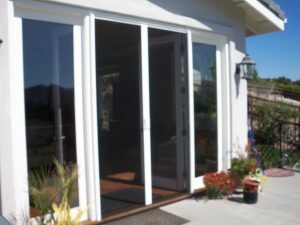 We have quality retractable screens for almost any application. 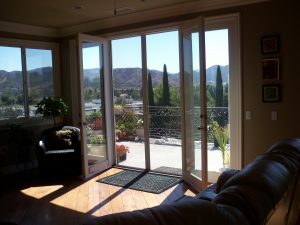 We also have Screens for Bifolding doors with arquitectural design and Motorized Power Screens. 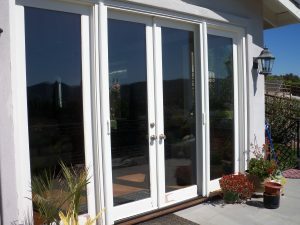 Combining the high quality craftsmanship, design and modern technology. 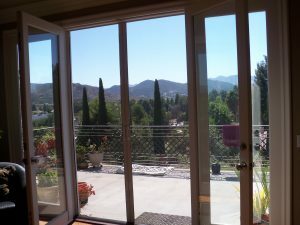 Complete Screens Retractable Screens provides quality products to serve you for all your retractable door and window screen needs.